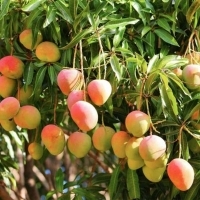 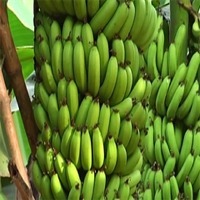 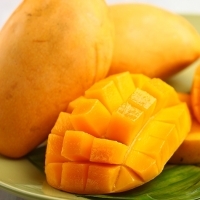 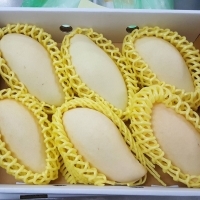 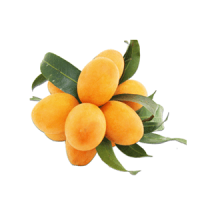 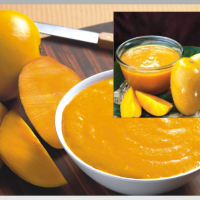 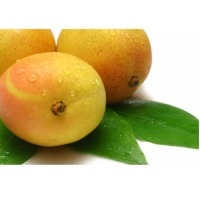 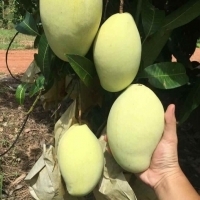 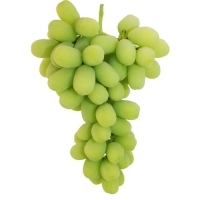 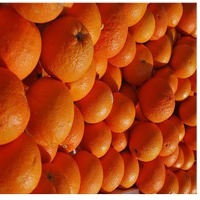 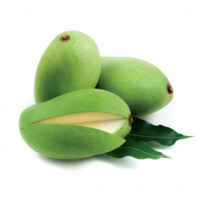 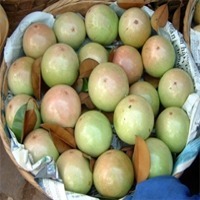 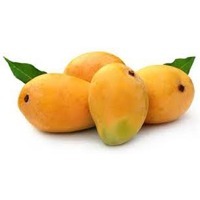 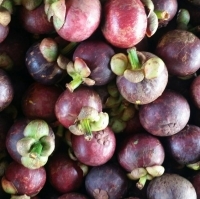 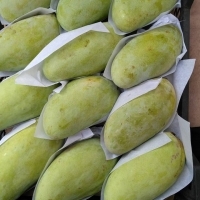 Browse mango suppliers by country and region. 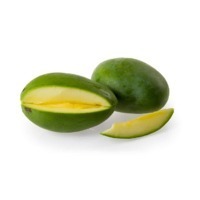 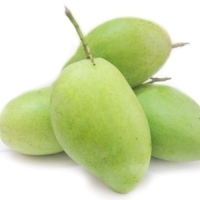 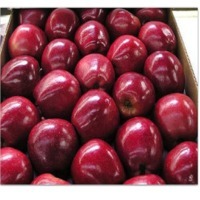 A-1 Grade Alphanso Mango weighs between 250 and 300 Grams per piece. 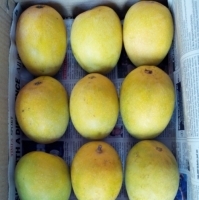 2 Dozens per box and 4 Dozens per box. 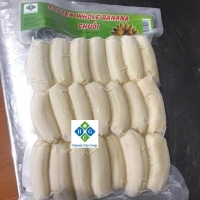 Payment Term: 70% deposit and 30% on BL if container by sea, and by air on arrival of goods.